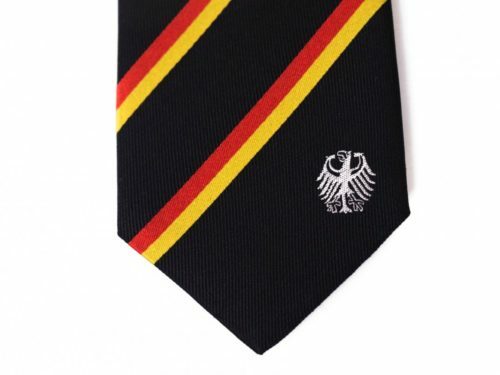 Statesman Tie’s Germany tie was designed to represent the German Flag. 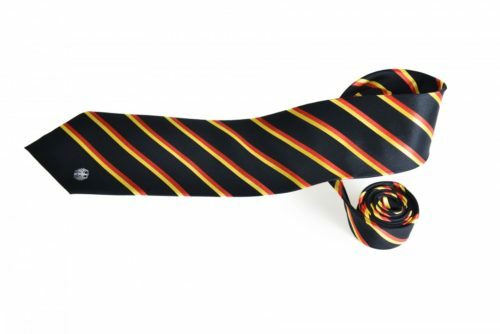 The design takes elements from the German flag and mixes them together to create a tie that can be worn at any time for any occasion. 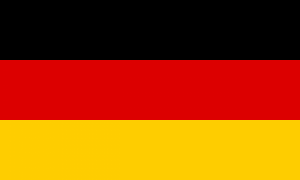 The flag of Germany consists of three horizontal stripes (or tricolour) displaying the national colors of Germany: black, red and gold. 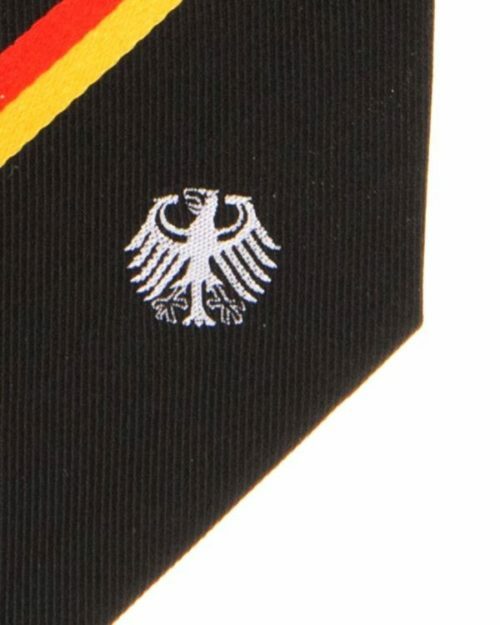 We decided to use the German coat of arms as our primary logo to make the Germany tie very recognizable and then implement the colors of the flag in such a way that the black stripe would show off the coat of arms nicely and then the red and gold would be accent colors to give the tie some contrast. 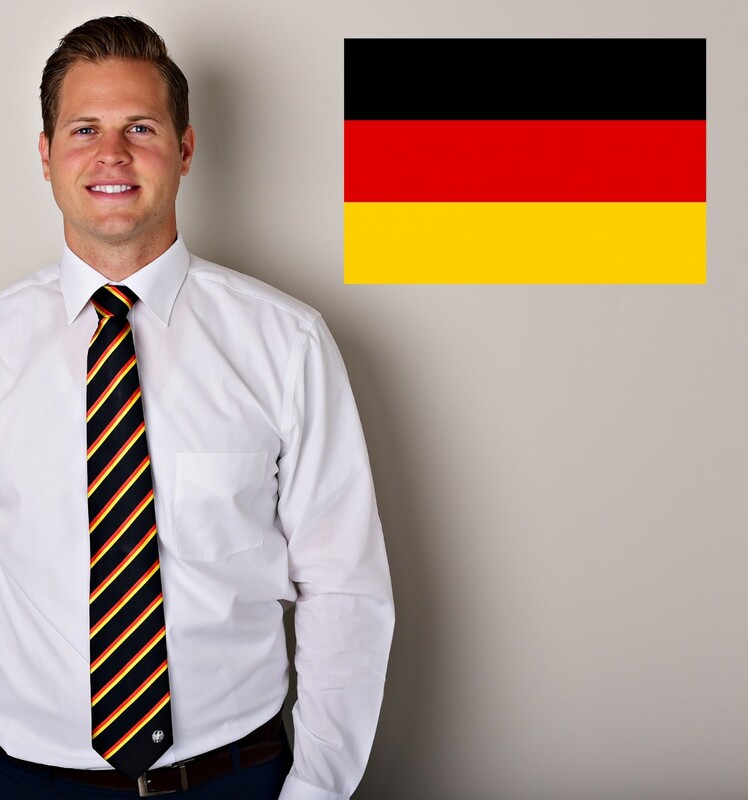 The Germany tie is a great gift for missionaries, businessmen, and anyone who loves Germany. 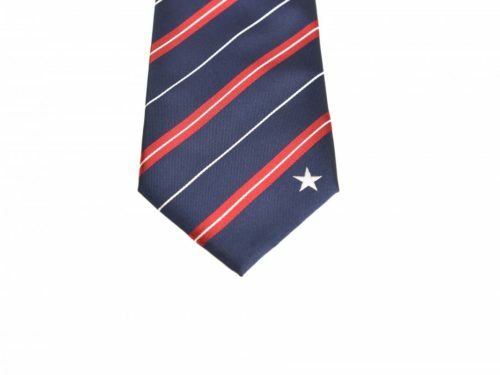 You can even add a personalized embroidered message on the back on the tie that the wearer will be sure to love! 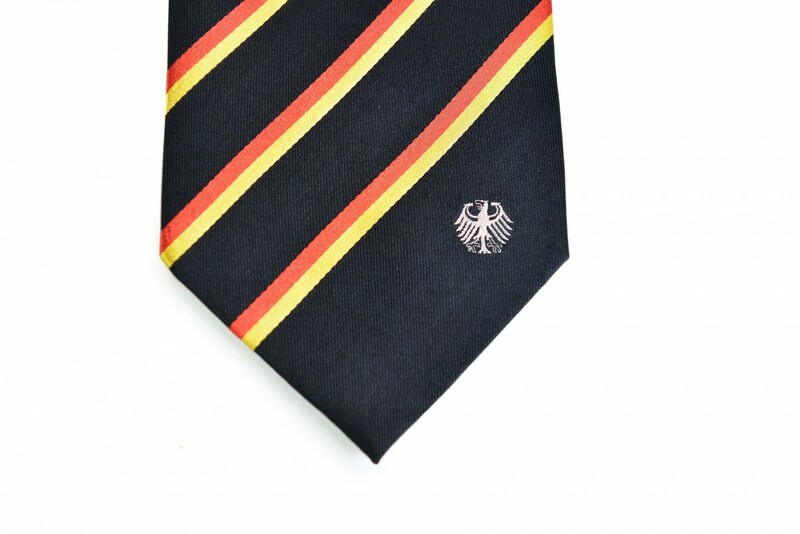 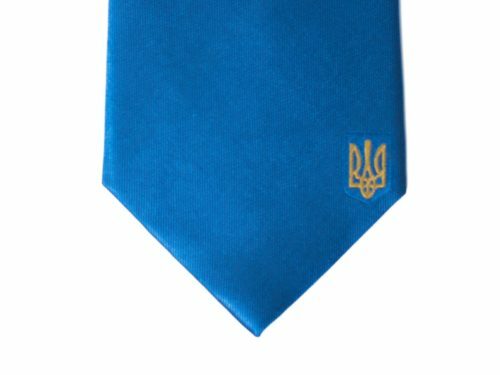 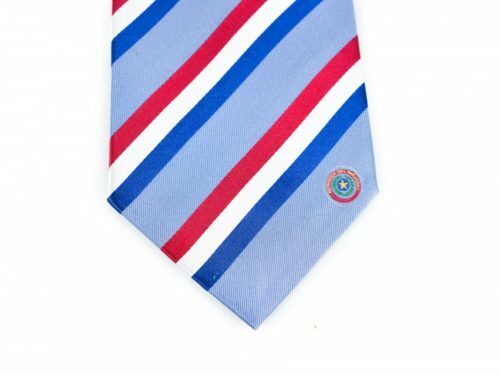 Our high quality Germany tie is made with 100% woven silk and measures 61″ long x 3.5 ” wide. Customize your Germany tie by adding an embroidered, personalized message to the back. 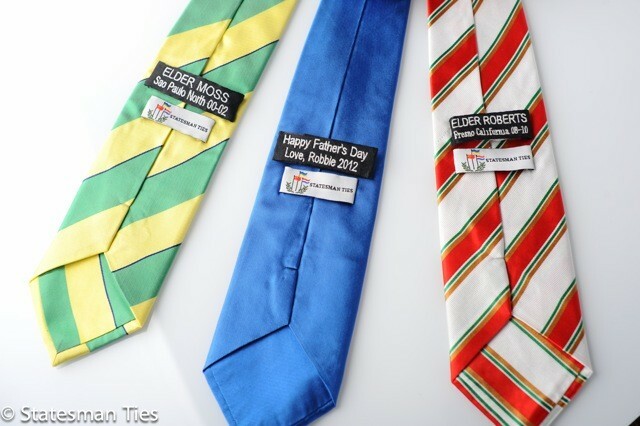 We hand-sew each tag onto every tie. 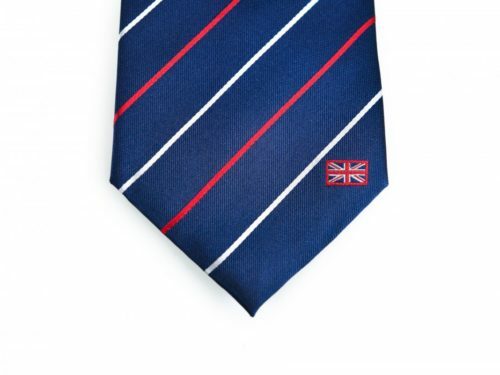 Exactly what I wanted, very cute and very professionally done!